and a big floral aroma. A full flavored, well balanced ale, made in Branford, CT since 2010! 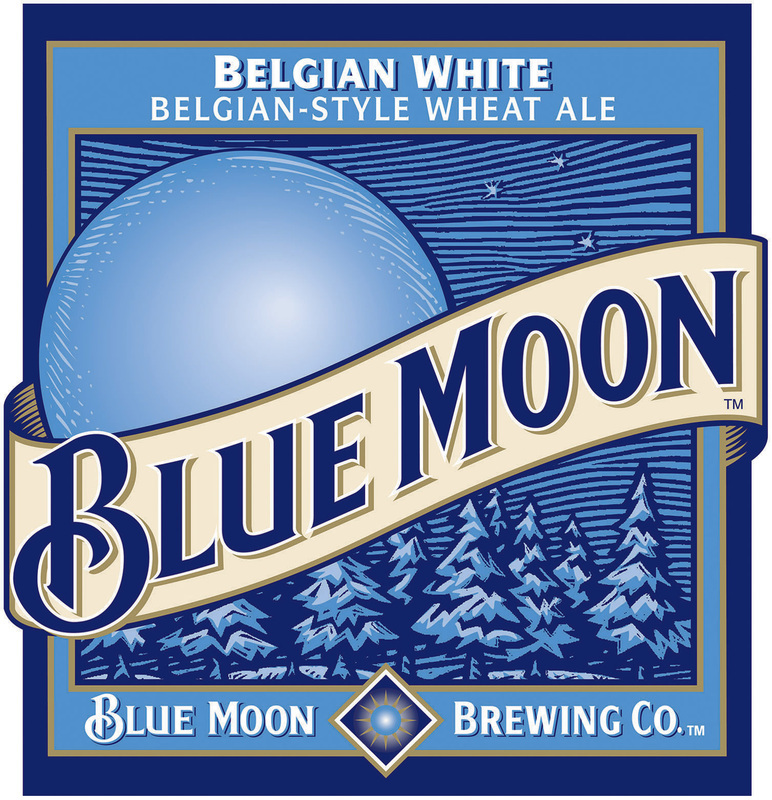 Belgian-Style Wheat Ale using Valencia orange peel for a subtle sweetness. Classic American lager, made in Rhode Island. 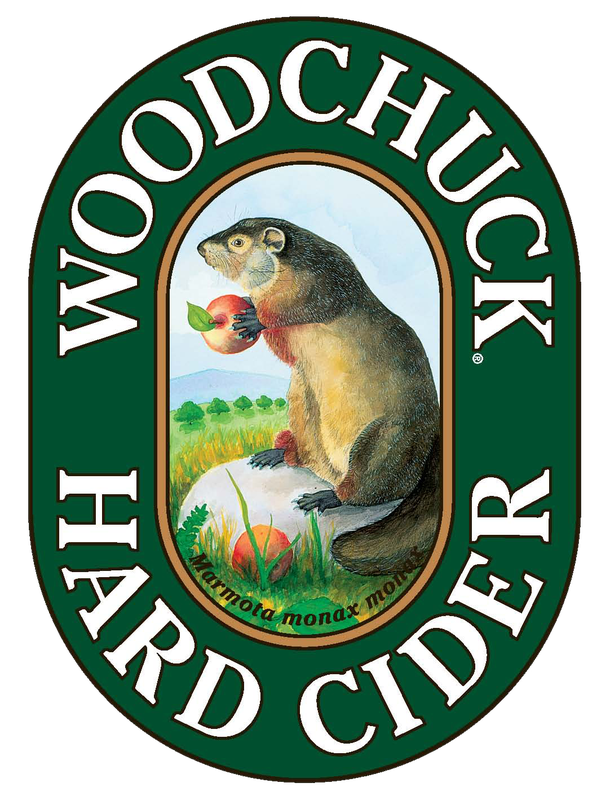 The original Woodchuck, sweet (but not too sweet) with a nice golden color and crisp finish. Sometimes it’s their IPA or sometimes it’s one of their specialty brews, ask your server. The classic ale that started the Belgian craze. 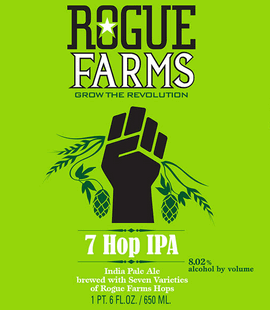 A secret recipe that blends all seven hops grown in the hop yard of Rogue Farms. Coriolis Double IPA hopped entirely ( and we’re talking a lot here) with Nelson Sauvin hops from New Zealand. A stout hunter’s must have. A tasty, easy drinking Oatmeal Stout with a goodly amount of coffee flavor. 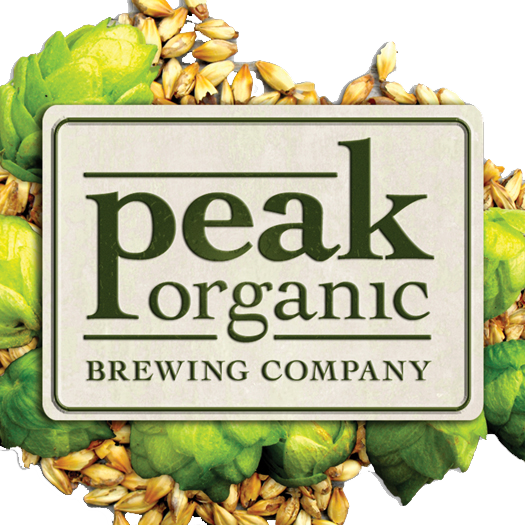 Earthy and citrusy hops are used to build this IPA. 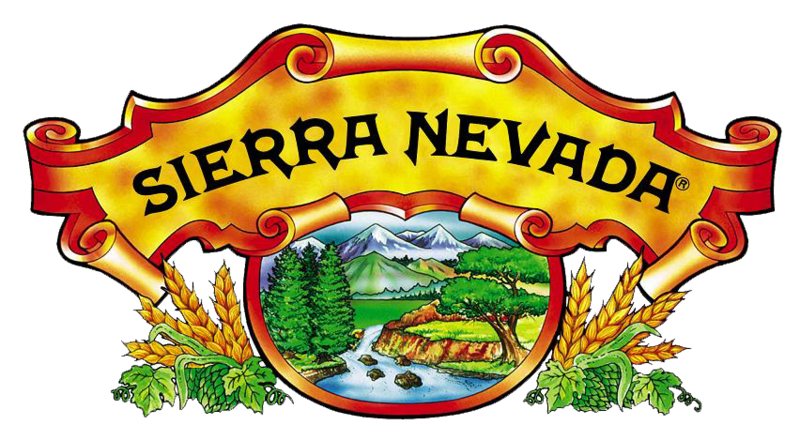 It is beautifully hoppy, strangely quaffable and oddly compelling. 9% alb. A unique IPA crafted from Organic ingredients that feature 5 great hops—to provide for an assertive, hop-forward nose and front palate. A winter wonder with roasted malts and dark Belgian candi sugar for rich caramel and toffee notes. Brewed in a brewery not too far away and not too long ago. 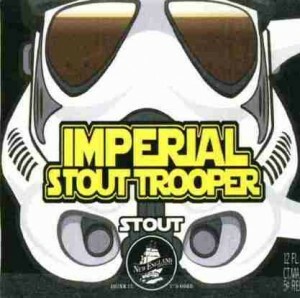 Unbelievable full bodied stout, brewed with a blend of 7 different malts and Northern Brewers hops. A custom blend of Narragansett's bittersweet milk stout with dark and Autocrat Coffee.